Definition at line 1975 of file llspatialpartition.cpp. Definition at line 1978 of file llspatialpartition.cpp. 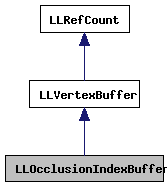 References LLVertexBuffer::allocateBuffer(), LLVertexBuffer::getIndexStrider(), and TRUE. Definition at line 2009 of file llspatialpartition.cpp. 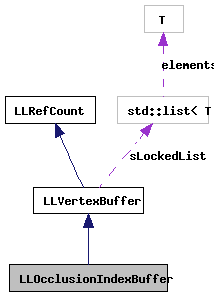 References FALSE, glBindBufferARB, LLVertexBuffer::mGLIndices, LLVertexBuffer::sGLRenderIndices, LLVertexBuffer::sIBOActive, TRUE, LLVertexBuffer::unmapBuffer(), and LLVertexBuffer::useVBOs().